I got my third screech today and found my third stone and... nothing. Maybe wait until tomorrow I guess? You were swapping to bear every 6 seconds to keep up thrash? That's using a huge percentage of your time swapping between forms. Definitely not worth it. If there are a few bloods up, then swipe (it procs spellweave too). If there's just one then bleed it and swap off. If you were watching the raid's HP during the last ~30 seconds, if they got sub 30% then you saved the raid. Just ask healers to tell you what their mana is like late in the fight, if it's low, help them out by going bear and popping it, if not, stay cat. 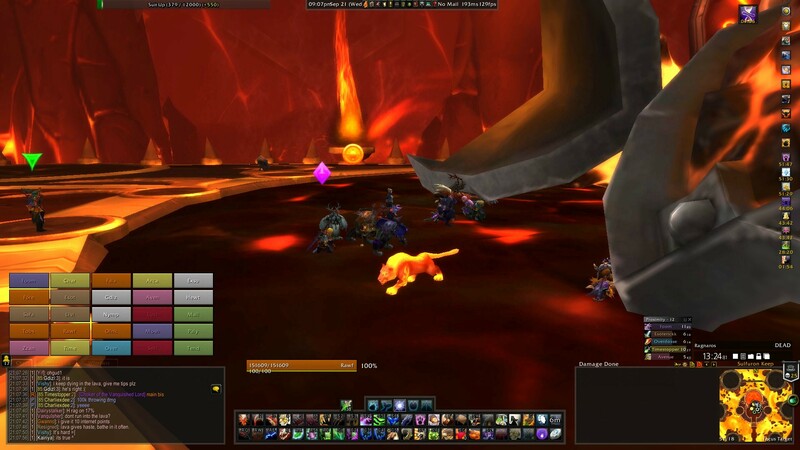 I popped a tranq to 'help out' healing during heroic yorsahj during progression. This was while the healing debuff was up. Needless to say 2 seconds later all 25 players were dead. woops. I'm fairly well geared (394 ilvl) and diggz has 600 more agi then I do (he's 399 ilvl). He has 6842 agi on his armory and that's including the 0 agi he gets from wrath of unchaining. Plus I think he was getting UF from a dk that fight. He was definitely using mangle glyph over bloodletting though. Ah yep, it's dumb that PTR kills are being ranked on WoL. Didn't even check the date because I assumed it would be from this reset. What's the go with T13 druid chest having 489 Agi but the Shadowbinder Chestguard has 509 Agi? You can check this in game through the wowhead link thing. ehh thats the VP chest, is it actually upgradeable? I forgot to take a screenshot myself stupidly, but of you stand inside of h rag's dead corpse you can have no hair at all. I'm not sure what else this works with though. http://www.suguild.com/files/heroic-rag.jpg kinda obscured and off to the left but ye. Just do the same thing as with Ascendant Council, where after he jumps you run to the side and when he's run back in you charge him. 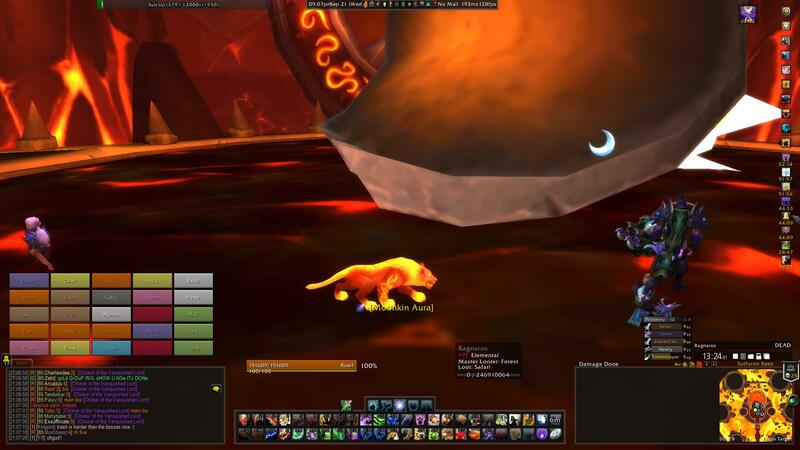 If you have an EU account, please post a feral question and put a link to it in this thread so that everyone can upvote it. Post other people's feral questions too.